AZ Insider: Jessie James and Tiger Woods at Phx Party? This week: Jessie James and Tiger Woods at Phoenix Party? 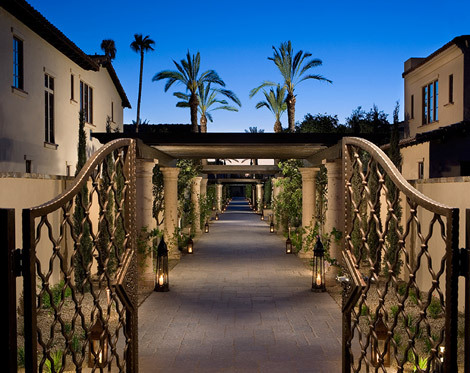 This week: Wild partygoers and a duchess at Montelucia villas? 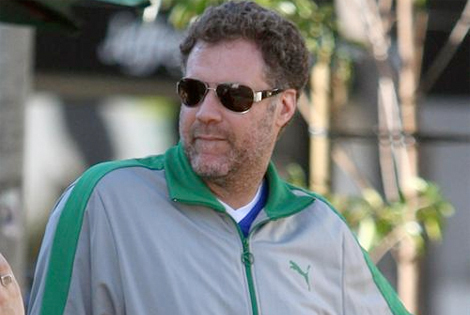 AZ Insider: Did Ferrell Charge for Phoenix Autograph? This week: Which Phoenix locals got a part in the Will Ferrell film? 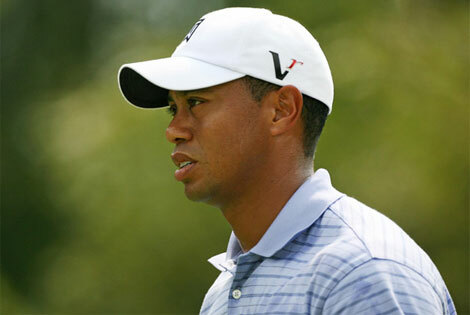 The AZ Insider: Tiger Woods to AZ After Masters? 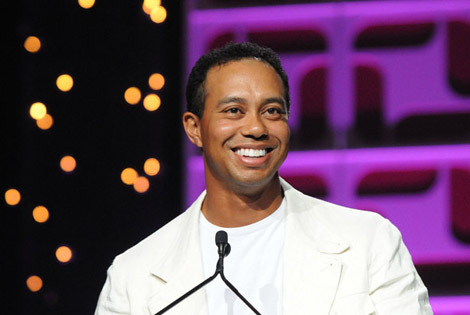 This Week: Tiger Woods to Phoenix after the Masters? Rumors or not...? The AZ Insider: Oscar Winners Seen in Tempe?